Employers are always looking for ways to cut their spending without sacrificing a competitive benefits package. But how do you do both? We’ll walk you through 4 ways innovative benefits pros are finding cost-savings ideas with their data. 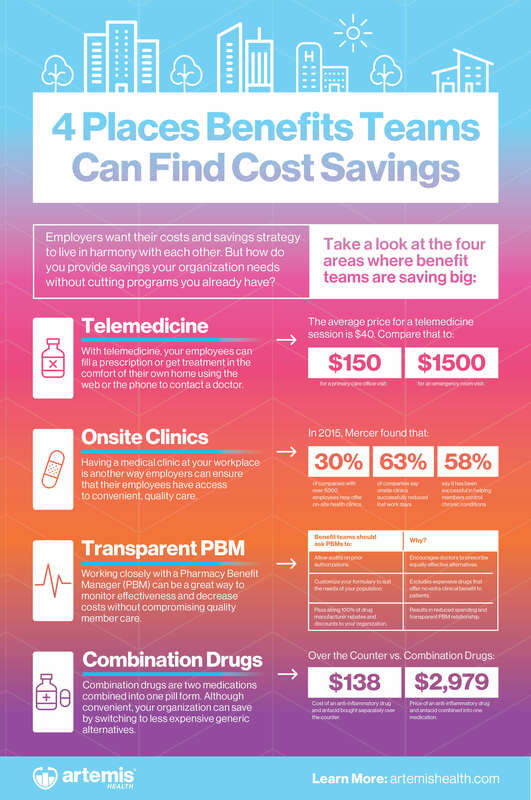 Download our infographic and discover four key areas where benefit teams are finding big wins in their spending.